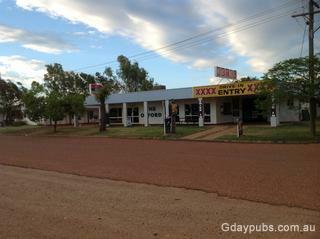 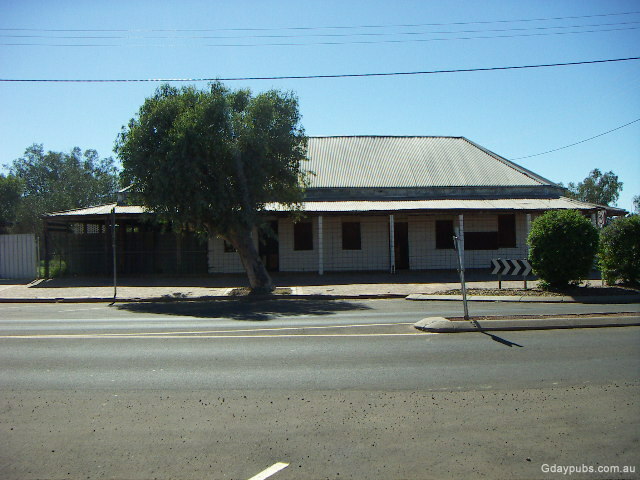 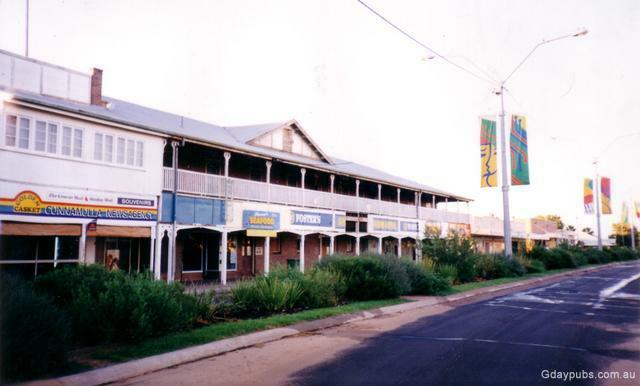 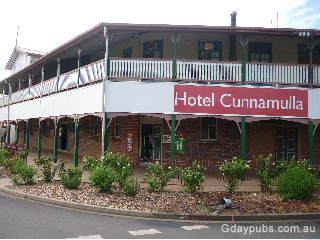 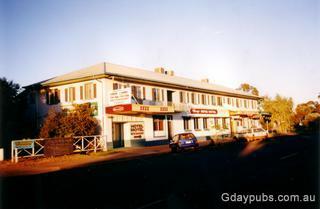 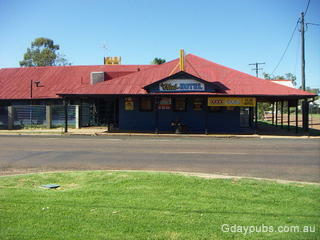 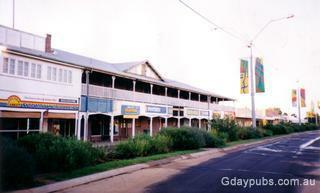 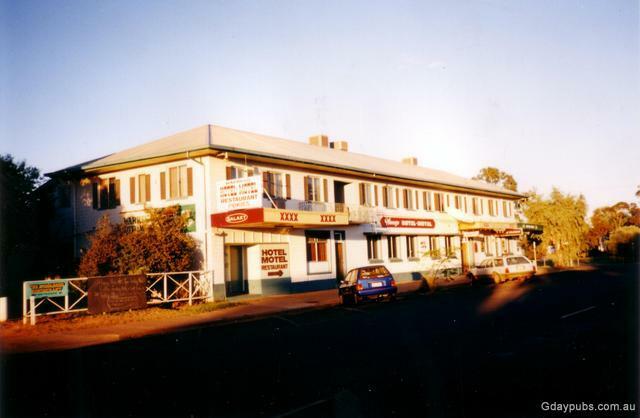 Oxford Hotel, Cunnamulla * Great budget accommodation 10 units single double & family * We have fantastic meals 7 day and nights a week. * Plenty of room for parking great for trucks,vans . 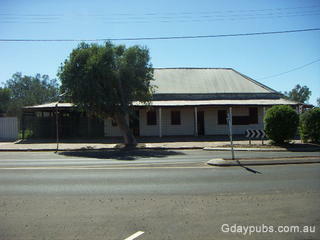 * Just over the railway line to the right !! 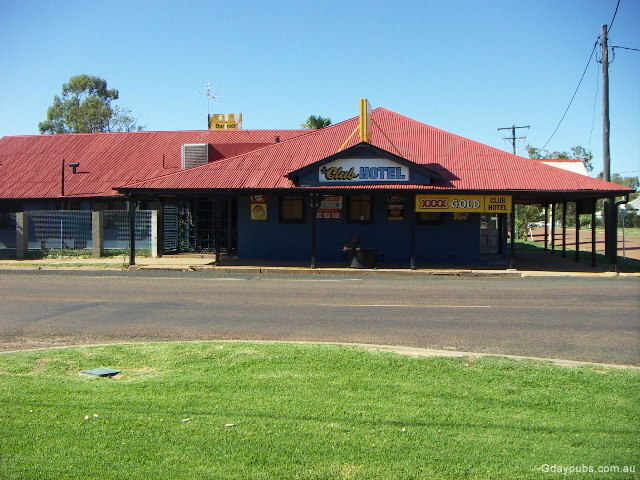 Unveiled on the 18th November 2005. 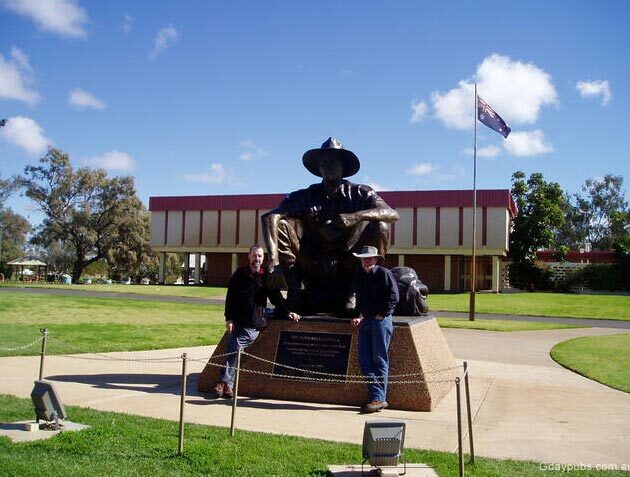 A character from the Slim Dusty/Stan Coster song probably from a mix of characters they met in the area.